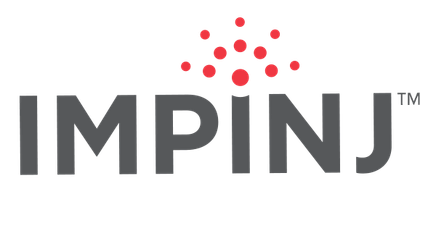 Impinj is one of the industry’s top providers of RAIN RFID solutions, providing class-leading hardware and software to companies around the world. Impinj is prevalent in a number of different use cases that the everyday consumer might not anticipate. For example, if you have ever been to a movie theater and used a Coca-Cola freestyle soda fountain or made apparel purchases from major retailers such as Macy’s, you have most likely utilized Impinj RFID solutions. The Impinj platform provides a wide range of wireless connectivity in everyday items such as clothing, race bibs, airport luggage, and even golf balls. Whatever your application may be, Impinj is a leading provider of RFID software, RFID readers, RFID tags, and overall RFID solutions to make your workflow a quick and efficient experience. For assistance on selecting which Impinj product is right for you, contact us here.